There is an apocryphal quote, often attributed to a translation of an ancient Chinese saying, that goes “May you live in interesting times”. The inference many take from this is that it’s a curse rather than a blessing, that it is better to live in a time of peace and tranquillity than it is a time of uncertainty and conflict. For those of us who work with the internet, we are certainly in interesting times. The internet was, perhaps optimistically, founded with the intention of creating a communal connected world. The internet was, perhaps optimistically, founded with the intention of creating a communal connected world. A world where sharing information, opinions and ideas could bring us into a new age of technological advancement. Somewhere along the way, it all went a bit wrong. Year on year, the internet becomes a more volatile place. You’d be hard pushed to remain ignorant of the issues plaguing the internet these days. Massive breaches of personal data, failing systems, social media outages and outcries, “hacking” elections, so-called “fake news”, trolling, cyber-bullying and fraud; to cover the worst of the worst. All of which is eroding our trust in the internet. People often try products in a shop, then buy them online for less. Due to mistrust of the internet, this trend is starting to swing back the other way. If enough people begin to mistrust the internet, they will simply stop using it. Not for everything, that’s almost impossible in this day and age, but for things that they can do offline, albeit it more slowly or less efficiently. A good example would be that people would go to a physical shop to look at or try on a prospective purchase, then return home to purchase it online, where it is often cheaper and includes home delivery. Now, there’s evidence that the trend is starting to swing back the other way. 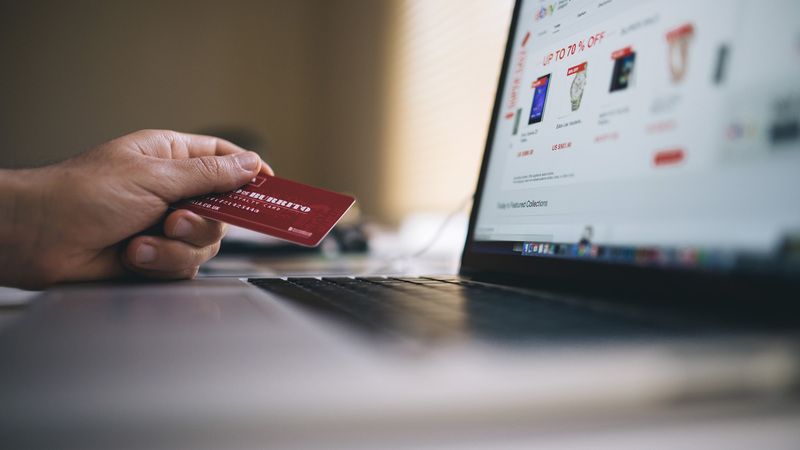 People are looking up items online, seeking out reviews and opinion pieces on potential purchases and then going out to a store to physically buy them, rather than divulge their credit card details online. So, what does the future hold for the internet? If every online purchase comes with the risk that your details could be sold to the highest bidder, opening you up to advertising and annoying targeted selling. Or worse, that your details could be leaked or hacked and all of a sudden, your credit cards are maxed out and you’re the proud owner of more debt than a recent graduate. One school of thought is that the internet will fragment into controlled zones with different security, access and social capabilities. Some go even further and suggest that these zones will be regulated and managed by some new advanced artificial intelligence. Another suggestion is that governments, corporations and “key players” will form online communities with oversight and monitoring in place to regulate and police their section of the internet. The truth is, right now nobody really knows. I guess we’ll just have to wait and see.